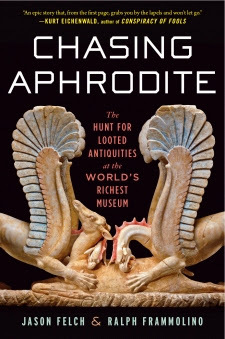 Chasing Aphrodite will be revealing that objects in a certain Australian museum appear in the Medici Polaroids. What else will emerge? Order your copy now.